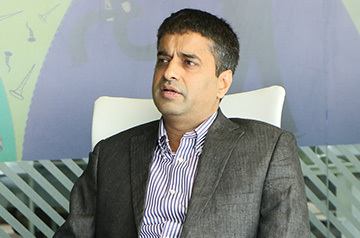 Manav is the CEO and Founder of Eka Software Solutions. Manav provides overall leadership and direction in strategic areas such as product direction, growth strategy, and talent acquisition. As a former commodities trader with a large global commodity trading house, Manav witnessed first-hand the deficiencies in traditional trading and risk management software. Realizing the market opportunity, and combining this with his passion for technology, Manav founded Eka in 2004. Amit is responsible for Eka’s global financial activities including budgeting, analysis, and reporting, and regulatory compliance. Amit has extensive knowledge and experience in finance. Prior to Eka, he held the role of Group CFO for Jubilant Bhartia Group’s retail business. Amit was also formerly the CFO & Director of MphasiS BPO (MsourcE) where, as a key member of the leadership team, he helped grow the organization into one of the largest players in the BPO & IT sector. He has held top positions with various organizations across different geographies, including Vice President at one of California’s largest banks. Amit started his career with KPMG. Amit is a Fellow Chartered Accountant and has completed advanced certification courses relating to finance from leading business schools in India and the USA. Rick is executive vice president at Eka and based out of New York. In his second stint with Eka he is responsible for driving high levels of sustainable business growth globally. In his previous stint at Eka, Rick was credited with building global sales operations and firmly establishing key relationships with several large commodity companies. An industry veteran, Rick comes to Eka with over 25 years of experience. Prior to joining Eka, Rick was a key member of the senior management team as Chief Operating Officer at Amphora and was responsible for overseeing mergers and acquisitions besides leading global sales and operations. Through his career, Rick served in a variety of leadership roles in the commodities market across diverse organizations including ICE, Louis Dreyfus, Triple Point and Enron. Rick has an MBA from The Ohio State University and a Bachelor’s degree in Electrical Engineering from Villanova University. Mumu is responsible for defining the vision, strategy, and execution of Eka’s commodity trading and risk management software solutions across the agriculture, metals, and energy sectors. 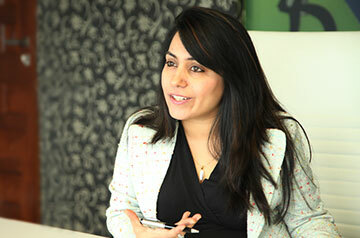 She heads the product development and engineering functions at Eka. Mumu has an extensive background in application development. Prior to Eka, she spent 15+ years at Oracle in the USA where she led the design and development for Oracle’s Fusion applications. While at Oracle, she worked in the ERP, CRM, GRC, and BI areas wearing multiple hats in product development, product management, project planning, and customer engagement. Mumu has a B.Tech. in Engineering from St. Xavier’s College (affiliated with the University of Calcutta) in Calcutta, India and an MS in Engineering from the University of Akron in Ohio, USA. 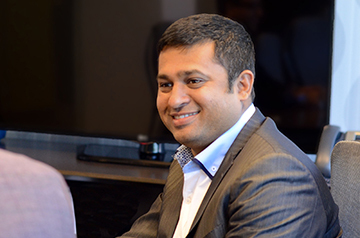 Rajeev is responsible for defining and implementing Eka’s long term technology strategy. He has extensive experience managing large and globally diversified technology teams, along with deep domain knowledge in core supply chain management. Prior to joining Eka, Rajeev was the Vice President of Research and Development at Electronics for Imaging (EFI), where he led the company’s product development and innovation center. Prior to that, he had roles in supply chain planning and optimization at i2 technologies, Symphony Services, and SAP Labs. At SAP Labs, Rajeev headed the NetWeaver development group. Rajeev started his career in software at Tata Consultancy Services in the CAD/CAM group. 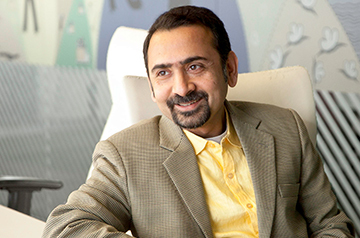 Rajeev holds a Bachelor’s degree in engineering from the National Institute of Technology (NIT) in Bhopal, and a Post Graduate Diploma in Software Enterprise Management from the Indian Institute of Management in Bangalore (IIMB). 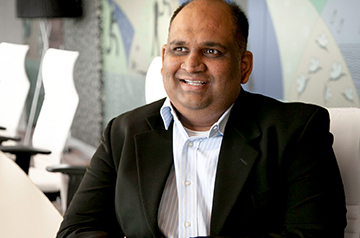 Sanjay leads Eka’s customer-facing delivery and support operations around the world. With more than 20 years of global experience in the commodities, financial services, and banking space, Sanjay has a strong background in executive client management, global implementation, support, delivery, and program management. 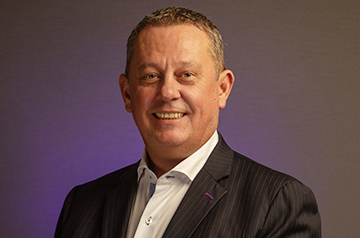 He has serviced numerous tier-1 clients such as Citibank, Cargill, GrainCorp, CBH, Banko De Brazil, Halifax Bank of Scotland, and Allied Irish Bank, and won accolades for delighting clients and achieving excellence in delivery and team management. Prior to Eka, Sanjay worked at several world-class IT solutions providers including Oracle and Citicorp. Sanjay has a B.Tech in Computer Science from the National Institute of Technology, Kurukshetra. Stuart is responsible for driving the ongoing development of Eka’s Bulk software solutions and ensuring the company meets its profit benchmarks for commodity bulk handling solutions. 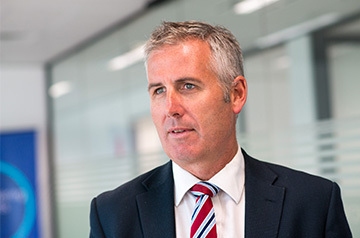 With over 25 years of experience across a diverse range of business sectors including agribusiness and resources, Stuart has a deep understanding of the challenges and opportunities facing participants in these sectors. 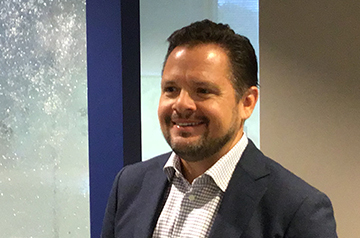 Prior to Eka, Stuart held various leadership, management and consulting positions at companies such as SMS Management & Technology, ABB Grain (Viterra/Glencore) and BHP Billiton. Stuart holds both a Bachelor of Economics degree from Flinders University and a first class honours Bachelor of Science degree jointly from Flinders University/University of Adelaide, Australia. He also successfully completed the Professional Management Program offered through the Adelaide Business School within the University of Adelaide. Karen is responsible for driving the ongoing development of Eka’s next-generation energy trading and risk management (ETRM) software solutions. With 23 years of experience working with energy companies, Karen has a unique understanding of what energy companies need to manage their operations. Prior to Eka, Karen began her career managing gas plant reporting and supply. After 10 years working for premier energy companies in Canada, Karen spent 13 years delivering ETRM and midstream services to the North American energy industry. 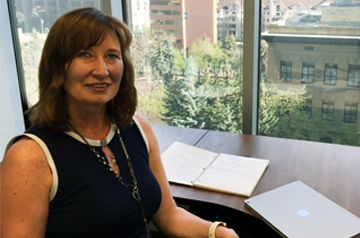 Karen studied economics and business at the University of Calgary. Ian is responsible for Eka’s business and operations for Middle East and Africa (MEA) and is based in Dubai. As part of his role, he is responsible for overseeing Eka’s operations in the fast-growing agriculture and energy markets. 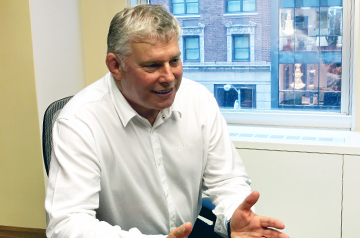 A seasoned executive, Evans started his career at Glencore and brings over 30 years of deep domain knowledge. Prior to joining Eka, Evans served in a variety of leadership positions for organizations across middle east and UK. As part of his previous roles, Ian was also responsible for building Allegro’s presence in Dubai. Colin is responsible for managing Eka’s expansion in the EMEA region, including increased adoption of Eka’s newest solution, Commodity Analytics Cloud. He brings extensive experience in all commodity industries, including agriculture, metals, oil, gas, and power. He has held executive positions in industry, software companies and consultancy, and has extensive experience in the area of energy and commodities trading and risk management. Prior to joining Eka, Colin was a partner at SunGard Consulting in its energy and commodities practice. Before joining SunGard, Colin developed OpenLink’s businesses in Europe, becoming managing director for energy in EMEA. Previously, he was a director in Arthur D. Little’s global energy practice and led Capgemini’s energy trading and risk management practice. Shuchi holds a dual role at Eka where she leads agri-business development globally while managing all human resources functions. 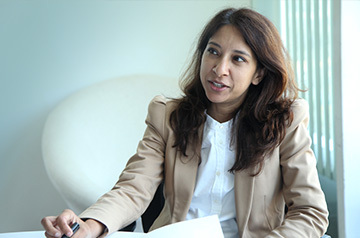 In her endeavor to make Eka a best-in-class company for which to work, she sets the strategy and implementation plan for attracting the most exceptional talent to Eka. Prior to joining Eka in 2010, she was Associate Director at Clickable Inc. where she led the global HR and administrative functions. Prior to that she spent nearly 4 years at Polaris Software Labs, progressing through human resources management roles of increasing responsibility in the corporate and regional office. Shuchi holds an MBA in Human Resource Management from Symbiosis Centre of Management and Human Resources Development (SCMHRD). She also graduated with a Bachelors in Computer Applications from Delhi University.